In December 2018, Microsoft confirmed that it’s embracing the Chromium open source project to power its new Edge browser. It also means that Microsoft will now actively contribute to the Chromium project and improve the web browsing experience on the desktop. Microsoft isn’t killing the Edge brand and the changes will be entirely under the hood. 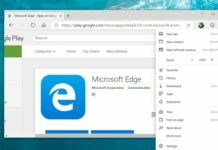 The Chromium-based Microsoft Edge will be made over the coming months and it will be released to the Insiders in a few weeks. At the moment, updates to Microsoft Edge are released with every new Windows 10 feature update but this is going to change with the shift to Chromium. 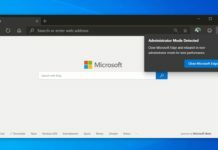 By embracing open source Chromium, Microsoft will be able to deliver and update the browser for all supported versions of Windows more frequently. In addition to faster updates, this move will also allow Microsoft to bring Edge to platforms like Windows 7 and even macOS but it would likely happen a bit later. Here’s what we know so far about Microsoft Chromium Edge. Microsoft’s Chromium Edge preview builds will be first shipped to the users enrolled in the Insider program. 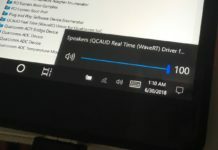 After beta testing, the stable version of the browser will be shipped in a future release of Windows 10 and it will replace the current Microsoft Edge. The current version of Microsoft Edge uses the homegrown EdgeHTML rendering engine. In order to use Chromium resources, Edge will ditch EdgeHTML for Chromium’s Blink which also powers Chrome and other popular browsers. 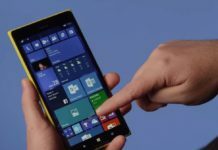 Apparently, users won’t need a PC with Windows 10 preview builds installed to test and run new Edge. The Chromium-based browser will be available as a separate download for all users on any version of Windows 10. It’s not clear when the preview builds of Edge will be released for Windows 7 and macOS. 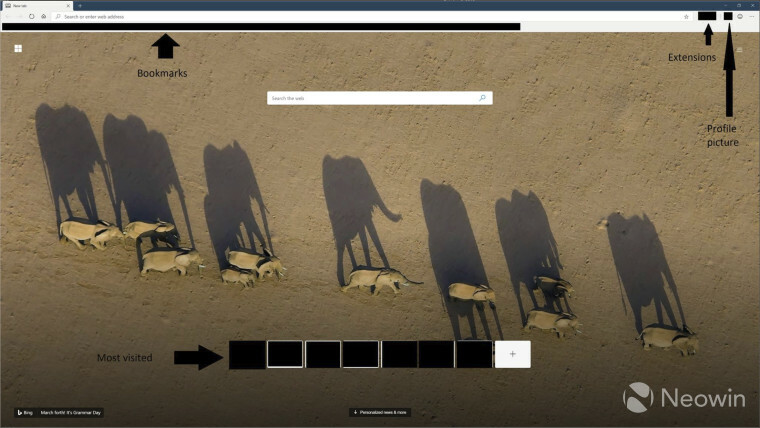 Microsoft’s Edge browser is expected to launch in preview in a week or two. As there’s a need to do a lot of work on the project, the final version of the browser could be shipped later this year. 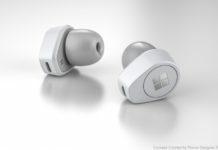 “Can’t commit to a specific timing just yet,” a Microsoft employee said earlier this year. 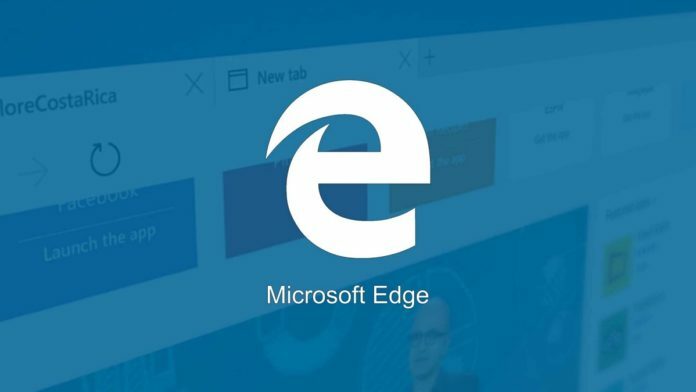 The recently leaked images of the browser revealed the early look of the new Edge. While it resembles the look of the current Edge browser, there are some noticeable changes as it has picked up features from Chrome. For instance, there’s a favourite button on the right side of the address bar alongside with profile picture of the user. 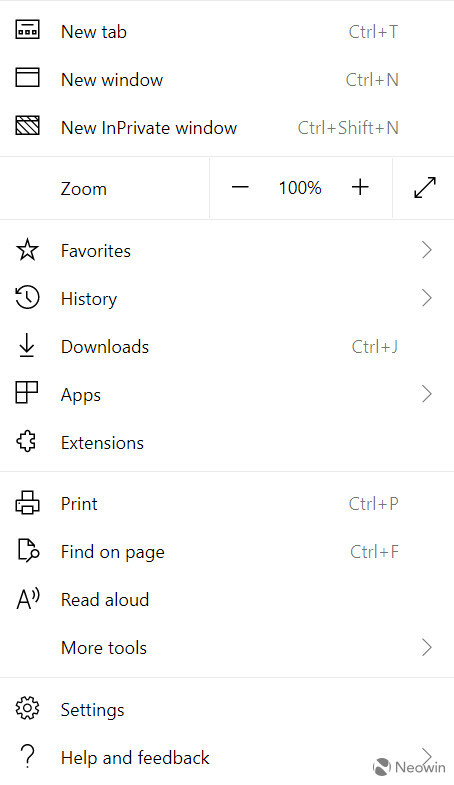 By default, Microsoft Chromium Edge will obviously use Bing to render the web search results and display a daily background image in newly opened tabs. The browser will most likely retain the features that we use in current Edge. For example, Edge will have a personalized news feed which will appear on the new tab page. 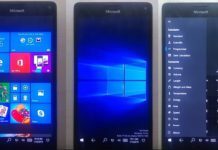 Initially, the browser may look similar to Chrome but there will be several Windows 10-inspired elements from Microsoft. 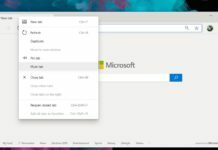 As per the leaks, Chromium Edge may lose some unpopular features. The users may not be able to set tabs aside and view all open tabs initially, but this could change in future. The browser will come with additional customization options. It will offer various layouts, including informational, inspirational and focused. Like the current Edge, there is a slide-out menu on the right side to allow users to access options like new tab, new window, incognito etc quickly. 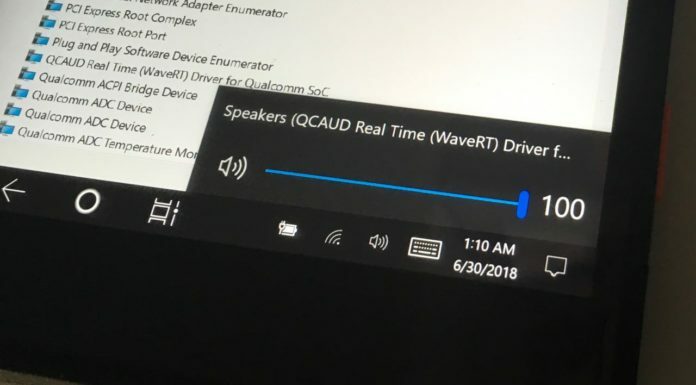 It basically provides a list of settings at a quick glance and users can also click on Settings option to access the advanced settings pages. The dedicated settings page will have options like Profiles, Appearance, On startup, Privacy and services, Site permissions, Downloads, Languages, Printing. 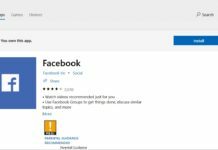 Microsoft will also launch a Microsoft Edge Add-ons store to help users easily discover the extensions designed for Edge. 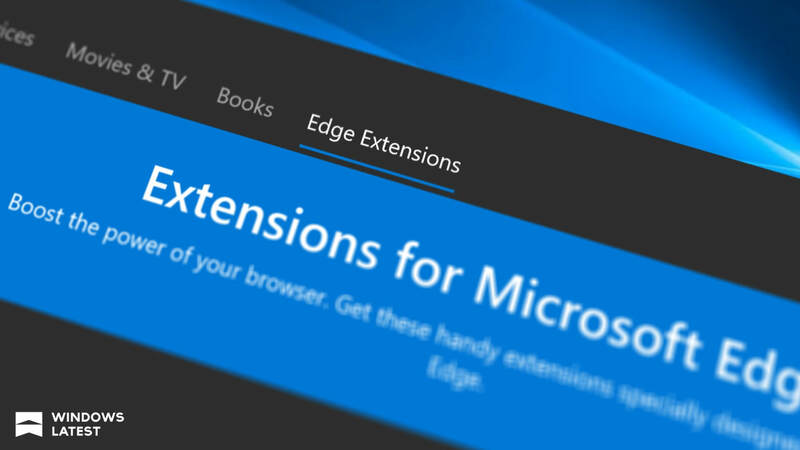 The number of extensions available for Edge will presumably grow. In a Reddit post, Microsoft Edge engineer confirmed that the company’s intention is to support existing Chrome extensions. “It’s our intention to support existing Chrome extensions,” Microsoft’s engineer noted. 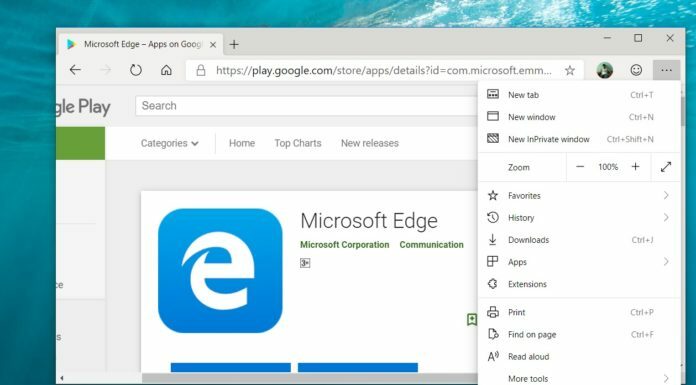 Although there is not a wholly assured response, it is likely that Chromium-based Microsoft Edge will allow users to install Chrome extensions in some ways. 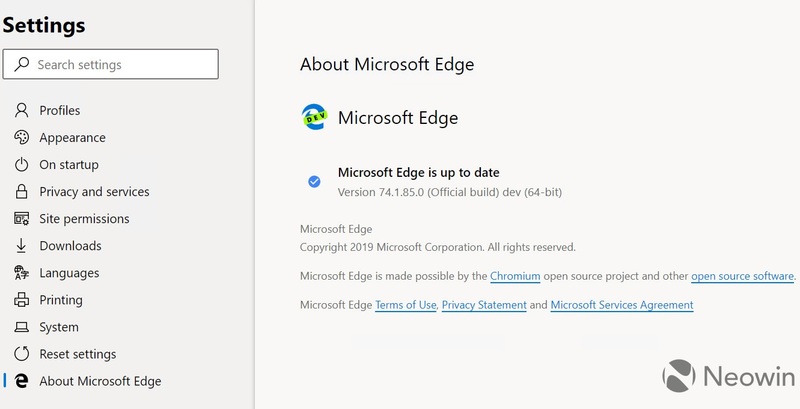 It certainly makes sense as the new Edge will be built on Chromium, so most of the Chrome extensions won’t have issues working with it. 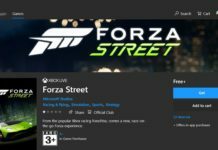 We’ll learn more about Edge when Microsoft releases the first preview build of Edge and this is likely to happen real soon. Microsoft will most probably share future plans of Edge at the Build developer conference in May 2019. What we know for a fact is that the chromium Edge will be a wreck for at least a year after the release. Looking forward to testing this. The number of small companies making serviceable Chromium based browsers suggests MS should find it fairly easy. 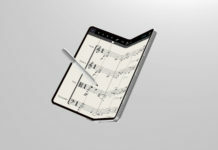 I hope they implement the “set tabs aside” and “add notes” features into the new version of Edge. These were distinguishing features that really added value. But in any case, I imagine the Chromium-based Edge will be pretty polished right off the bat.